Working in Denmark comes with a lot of benefits, but a lot of unwritten rules too. 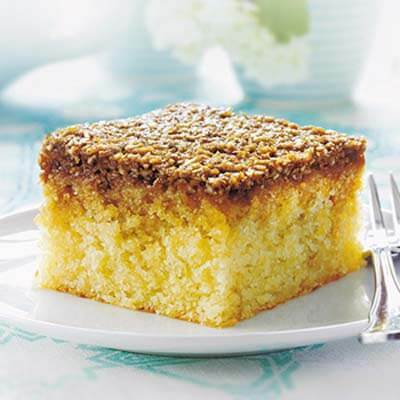 Why is it so important to take a break from work and eat cake with the rest of your team? Why do Danish bosses introduce themselves by their first name alone and avoid using their job titles? How can you convince an employer or potential employer that you’re skilled enough for the job without breaking Janteloven? Kay Xander Mellish’s “How to Work in Denmark” presentations are a great way to introduce newly-arrived employees to the Danish workplace, and a great way for non-Danes and Danish employees to understand each other better. Kay can deliver an event tailored to your needs in either English or Danish. 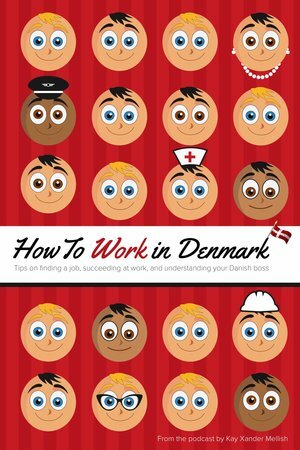 Kay Xander Mellish’s 2018 book How to Work in Denmark is a guide to finding a job, succeeding at work, and understanding your Danish boss. You can purchase copies on Saxo.com, Amazon, iTunes, Google Play, and via our webshop. Bulk orders are available, and you can even have it personalized for your company, with a special greeting from your CEO or Head of Human Relations. Would you like to book Kay for a “How to Work in Denmark” event for your company? Please fill in the form below. Kay can tailor an event specifically to fit your needs. Du må gerne skrive på dansk. Kay Xander Mellish is an American who has lived in Denmark for more than a decade. She’s worked on staff with major Danish corporations including Danske Bank, Carlsberg, and Saxo Bank. She now runs KXMGroup, which helps Danish companies communicate in English. Kay is the author of the How to Live in Denmark blog and the voice behind the How to Live in Denmark podcast, as well as the books How to Live in Denmark, How to Work in Denmark, and Top 35 Mistakes Danes Make in English. You can combine your “How to Work in Denmark” event with Kay’s other presentations, including Drop Dit Danglish (improving your company’s capabilities in smooth, professional English) and The How to Live in Denmark Game Show, an entertaining cross-cultural event that’s the perfect English entertainment for firmafester and Julefrokoster. 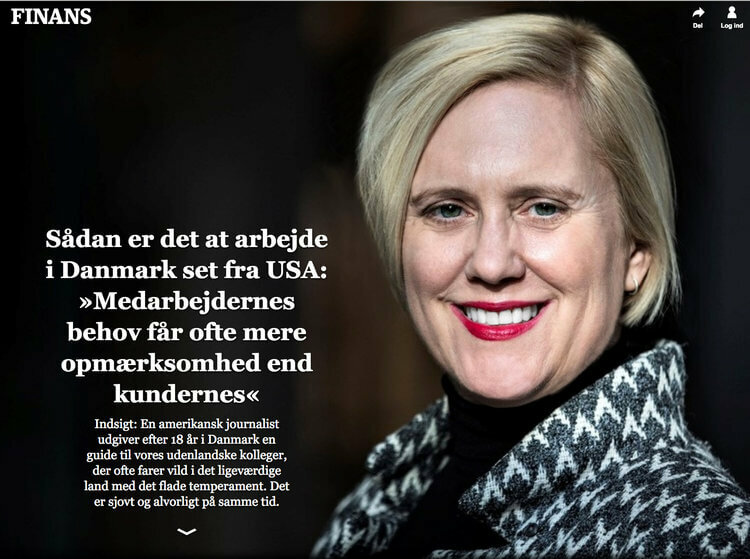 Denmark’s largest-circulation newspaper interviewed Kay about her experiences in the working in Denmark and how Danes can work more effectively with their non-Danish colleagues. Read the full article here. 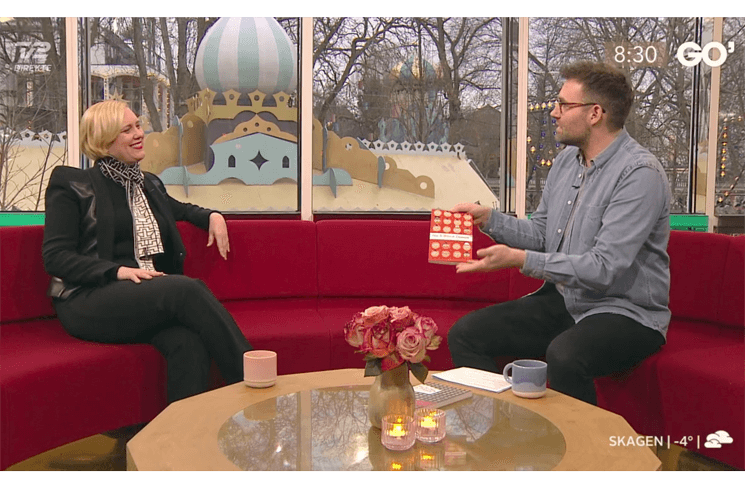 Kay appeared on the national TV show “Go’ Morgen Danmark” to discuss the unwritten rules of the Danish workplace, and why it’s important never to say “no” when your colleague offers cake. Kay visited Denmark’s most popular morning show to talk about working culture in Denmark and how handle falling in love with a Danish colleague. Listen here. 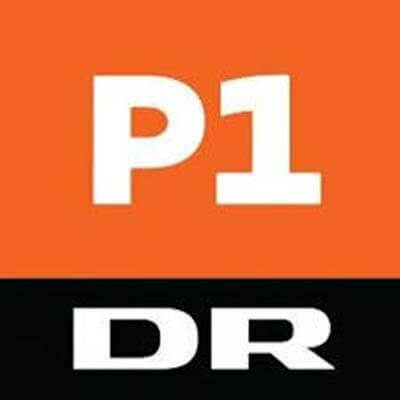 Kay was also a guest on Anders Christiansen’s nightly program on Radio 24/7, where she gave career tips to an Australian architect looking for a job in Denmark, as well as input into how to find Danish friends. 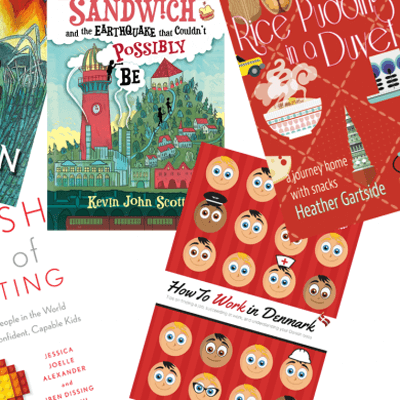 Denmark’s largest English-speaking newspaper included “How to Work in Denmark” in a survey of recent books published about Danish culture. “When I first came to Denmark, I made a lot of avoidable mistakes in the workplace and made a fool of myself on a regular basis. I figured I could help other newcomers avoid making the same mistakes I did,” Kay told the Post. Read it here. Dr. Bente Klarlund, overlæge på Rigshospitalet, talks about the health repercussions of the fact that it’s socially acceptable to say “no” to cake in the Danish workplace, citing Kay’s book “How to Work in Denmark”. Her article is headlined: “Det er socialt uacceptablet at sige nej tak til kage: I Danmark er kage en fast del af enhver fejring, og det er svært at sige nej tak til de ekstra kalorier.” Read it here.